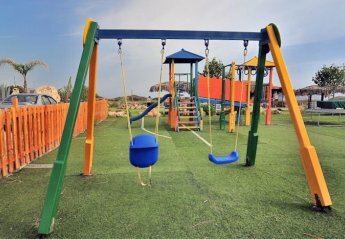 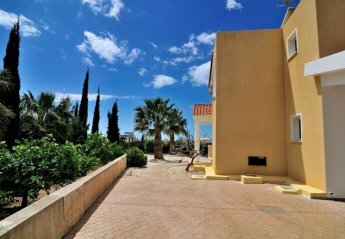 Found 29 holiday rentals in Coral Bay. 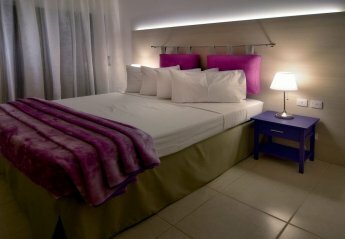 This superb, and recently renovated 4-bedroom villa is located just 300 metres from the award winning blue flag Coral bay beach. 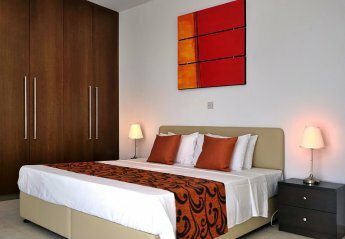 Spacious and stylishly furnished throughout. 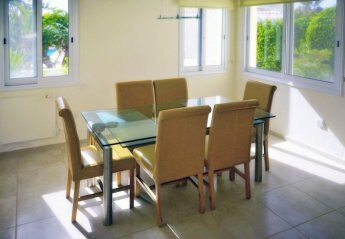 Villa Katadromon is stunning 4 bedroom luxury villa in the heart of Coral Bay, is a place for friends and family to gather, relax and enjoy the quality time spent with each other. 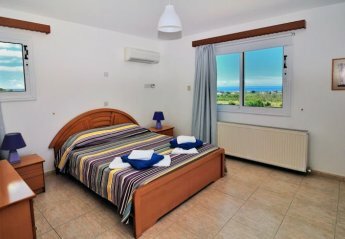 Located a mere thirty metres from the award winning blue flag beach of Coral Bay, and just 750 metres from the centre of the resort, Villa Morfou Tessera is sure to be a beach lovers paradise. 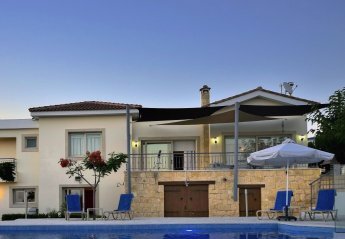 Situated on a large plot of 2000sqm, Villa Kolikas is a majestic villa with amazing sea views all around. 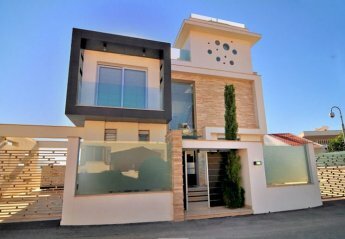 This stunning deluxe villa is located on a quiet exclusive street yet just a short drive away from the beaches, shops and restaurants that Coral Bay has to offer. 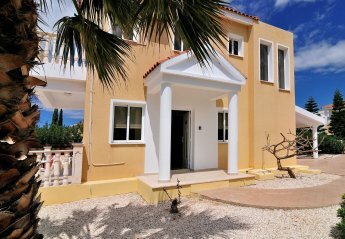 Villa Kolikas Tria is accessed via double entrance gates leading onto a large tiled driveway that has a turning island and substantial parking area. 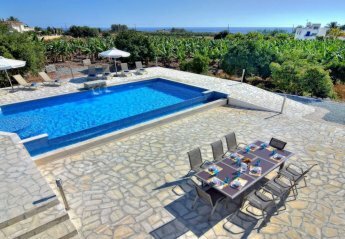 Surrounded by pomegranate trees, citrus groves and banana plantations, Villa Pikni is a charming 5-bedroom villa is an oasis of tranquillity and privacy. 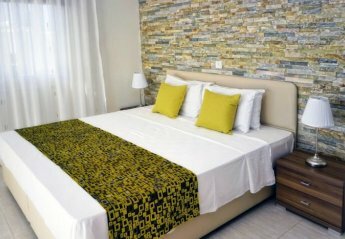 Villa Kafizi is a beautiful 4 bedroom villa, located in a peaceful cul-de-sac road in the Sea Caves area. 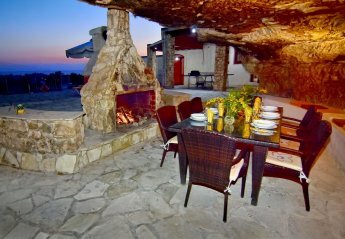 Villa Kolikas Evac is a superb luxurious property, offering an abundance of space and privacy. 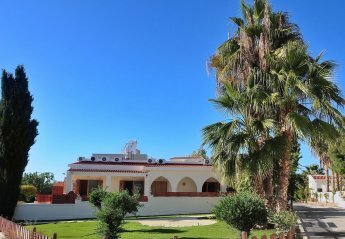 Surrounded by massive private manicured gardens, and planted with a variety of palm, citrus. 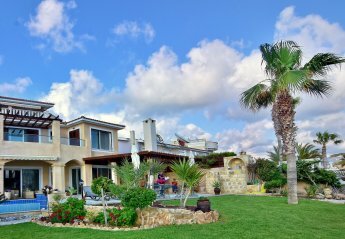 This truly spectacular and individual villa is located on top of the award winning blue flag beach of Coral Bay, Paphos, Cyprus and has private access directly onto the beach. 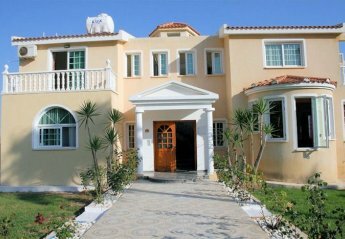 Brand new and never been lived in Villa Akama is situated in the prestigious and exclusive area of Sea Caves. 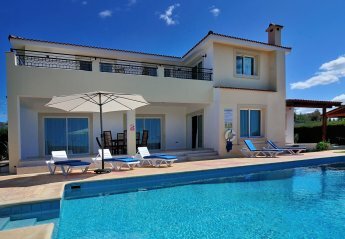 This stunning deluxe six bedroom villa sits directly above the Mediterranean Sea, yet is a mere ten minutes’ walk from the centre of Coral Bay resort.